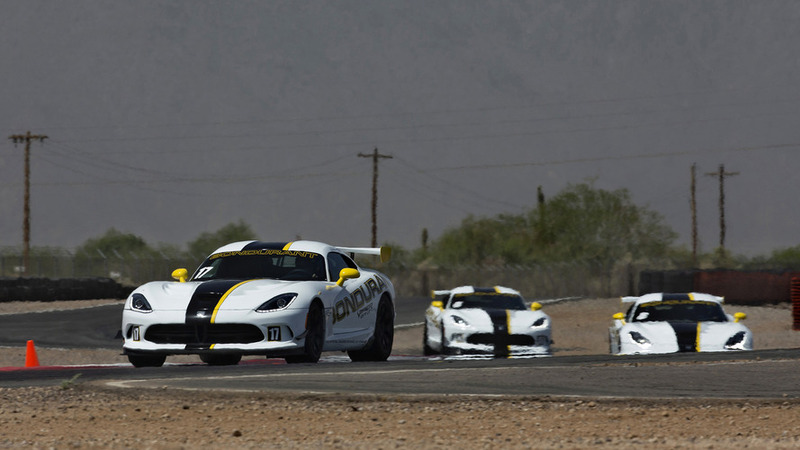 Or, how I finally learned to appreciate the Viper. 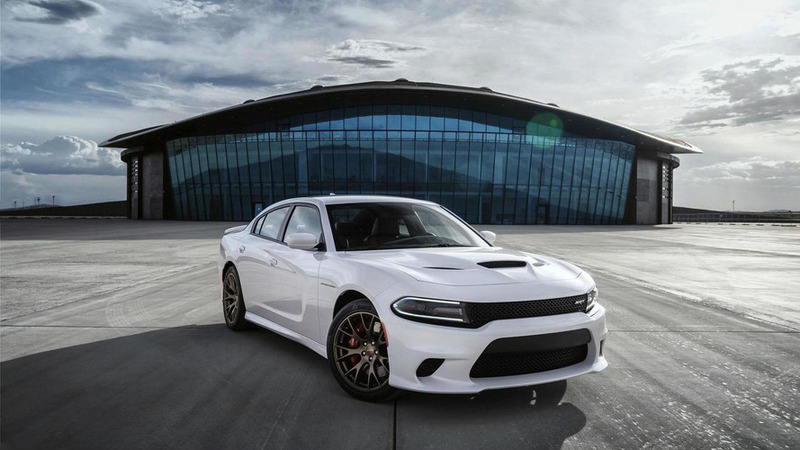 The Dodge Charger and Challenger Hellcats have been a huge hit with muscular car enthusiasts so the company is trying to keep that momentum going by unveiling a new option on the 2016 models. 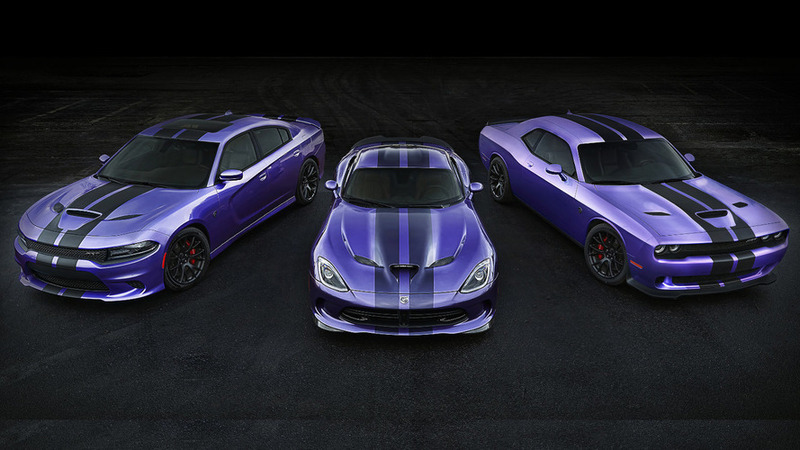 Dodge has released new footage of the 2015 Charger SRT Hellcat. 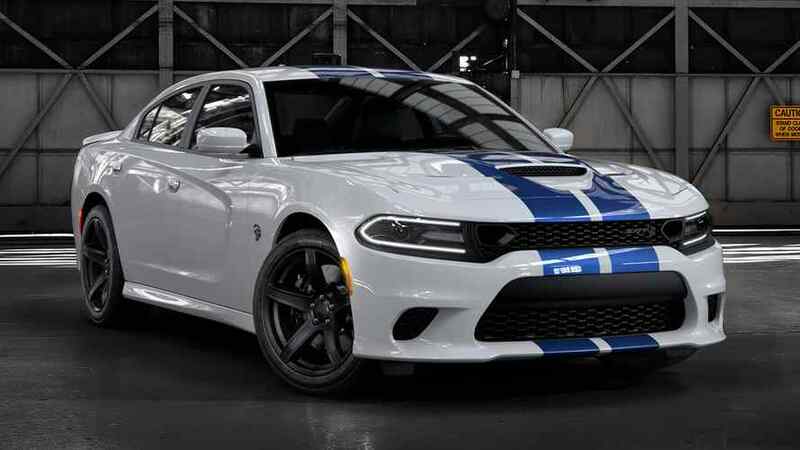 The worst keep secret in Detroit is finally official as Dodge has taken the wraps off the 2015 Charger SRT Hellcat.